Imagine a facial so revolutionary that is botanical based and backed by science. This one-of-a kind facial requires NO sucking, sanding, peeling, surgery, downtime, or recovery and delivers real results, fast! Yes, Our Patent Pending Oxygen Rich Klotho Factor Infusion Facial stops skin cells from aging and infuses oxygen, skin loving botanicals and pre and probiotics. Book your Klotho Factor Facial Here Today! 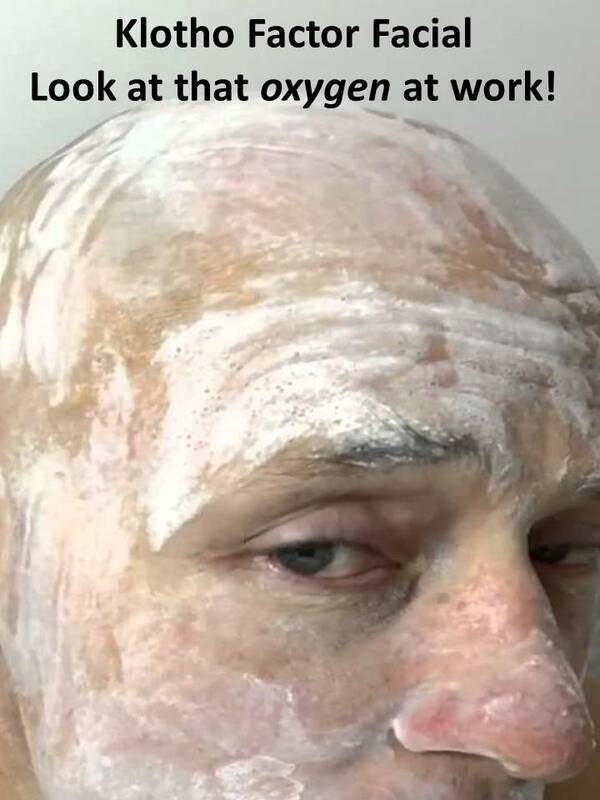 Can do for your skin. This one of a kind Oxygen Rich Facial awakens the skin to prepare and receive botanical extracts, snow algae, summer snowflake bulb to plump and diminish fine lines and wrinkles, age spots and yes even acne! Finishing with the amazing defensive properties of dandelion extract to protect and defend against harmful environments pollutants. 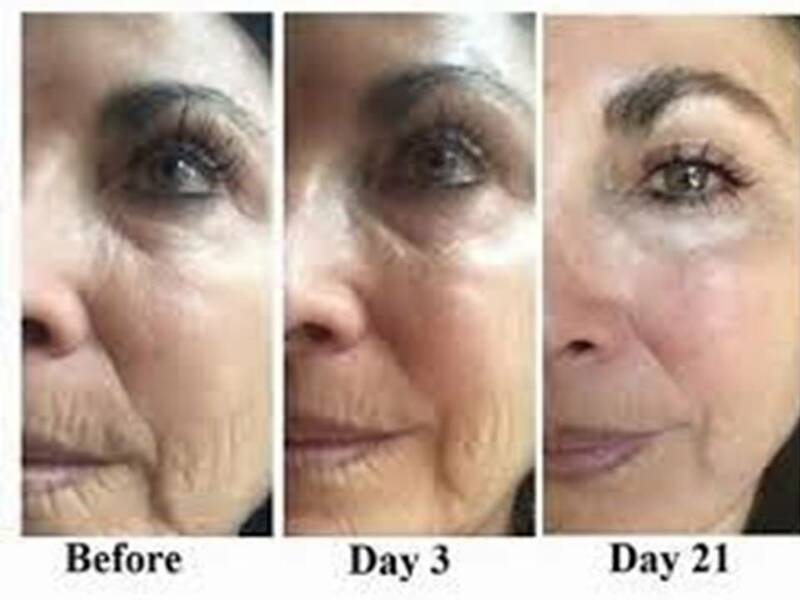 We’ve found a way for you to look weeks, months even years younger without surgery. Just some of the science on Klotho…. 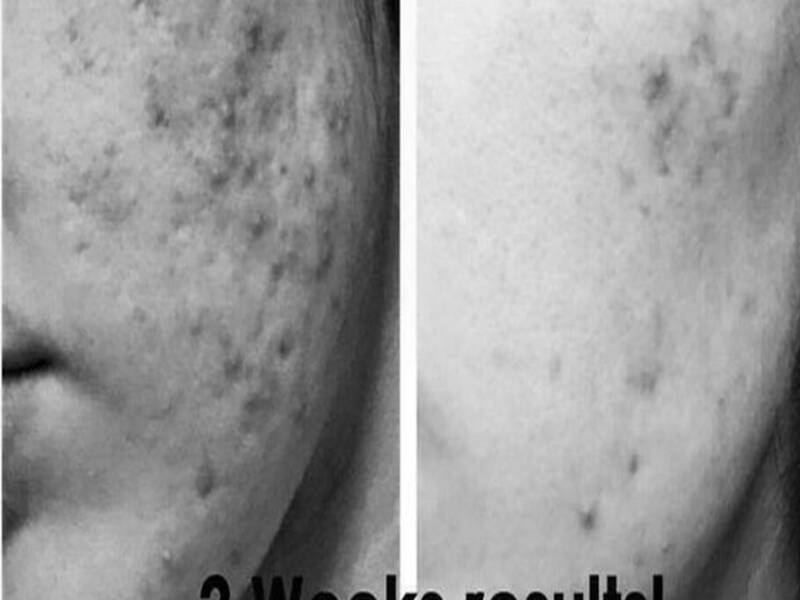 Great for Acne too…better in black and white photo. Acne hates, hates oxygen!